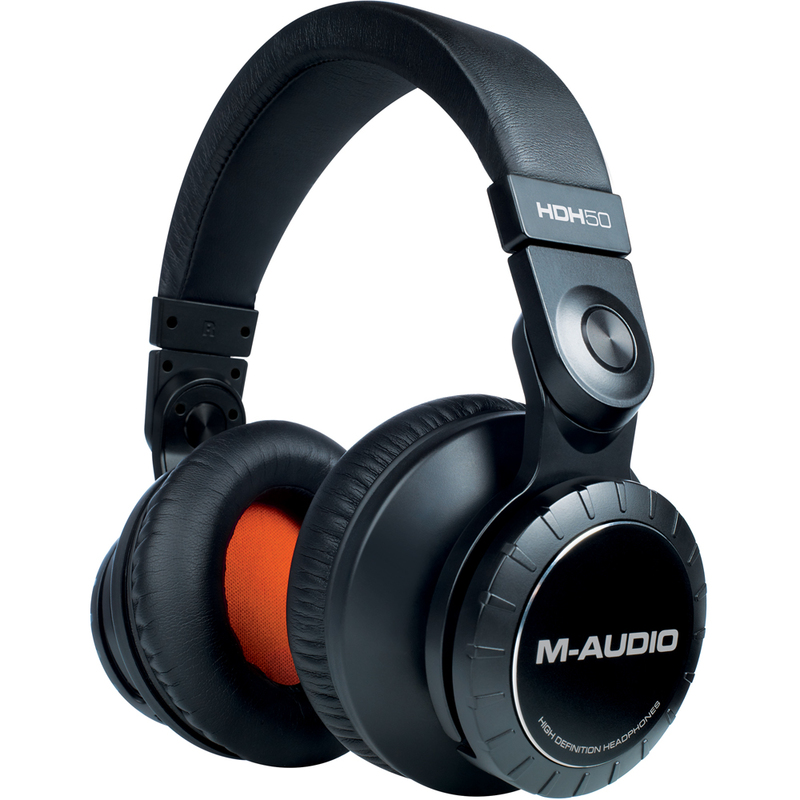 The HDH50 Studio Headphones by M-Audio are built for the rigours of recording studio use, the aluminium and steel reinforced HDH50 headphones combine unequalled build-quality with trustworthy, high-definition detail. Providing both comfort and extreme audio isolation, the around-the-ear, closed-back design prevents signal bleed into adjacent microphones during marathon recording sessions. 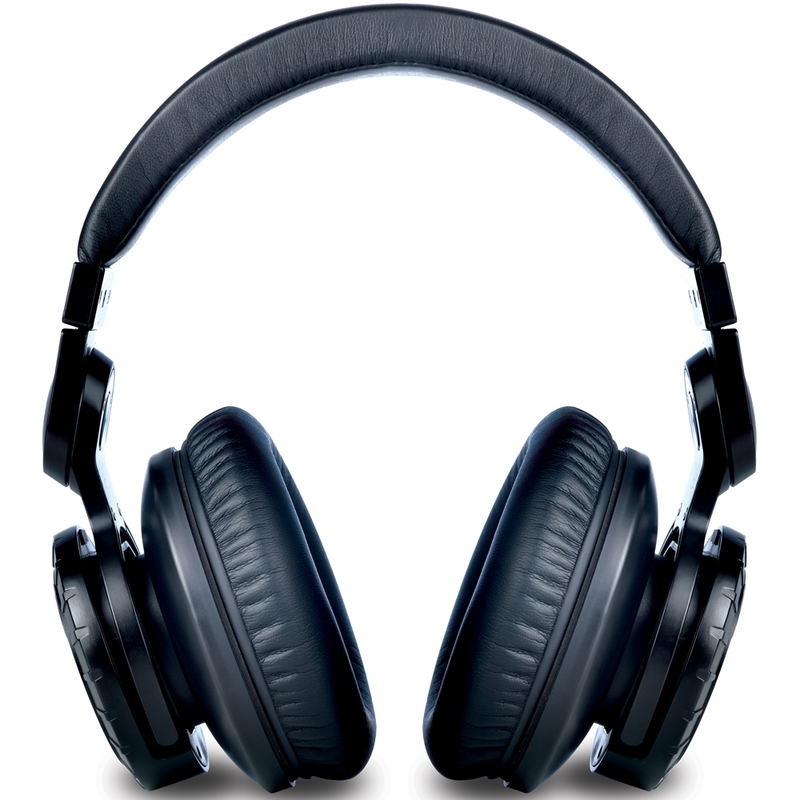 HDH50 Studio Headphones were designed for engineers and musicians who require fatigue free listening and the maximum comfort for enduring extensive recording, mixing and listening sessions. The comfort is achieved by featuring overstuffed padding on the headband and ear cups. 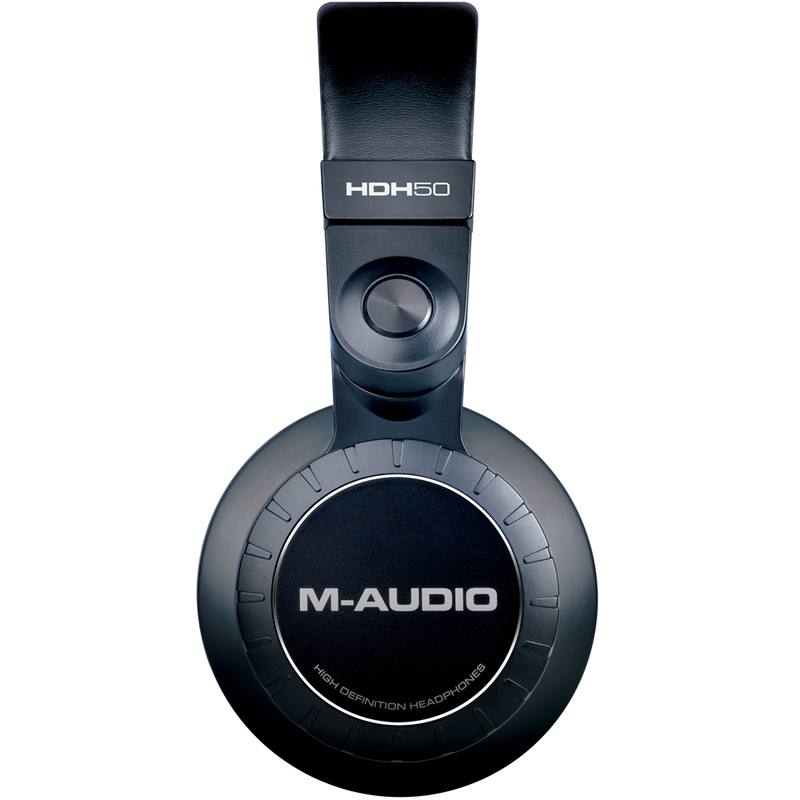 The M-Audio HDH50's are capable of producing the complete human frequency range from low bass to brilliant high frequencies, for reliable sound reproduction. The HDH50 also provide an accurate stage wide stereo image that allows for more precise instrument placement and mixing.